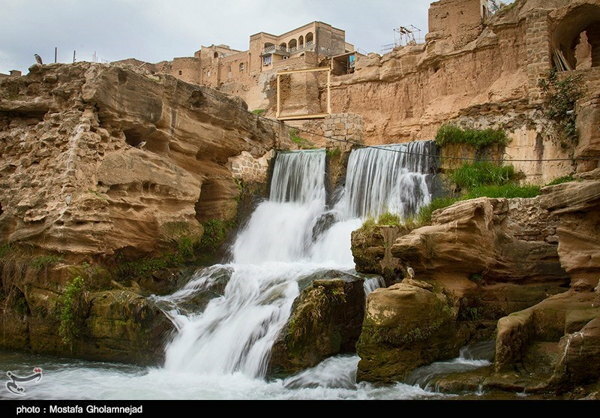 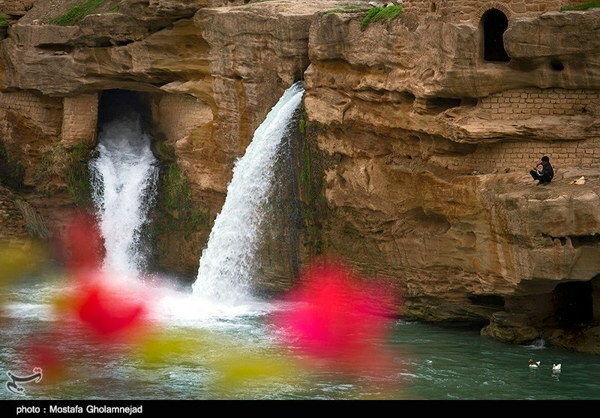 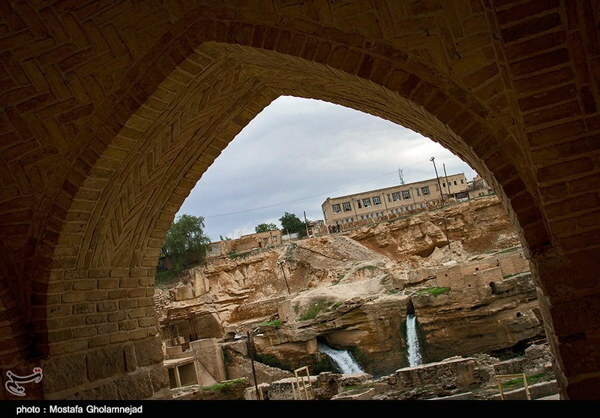 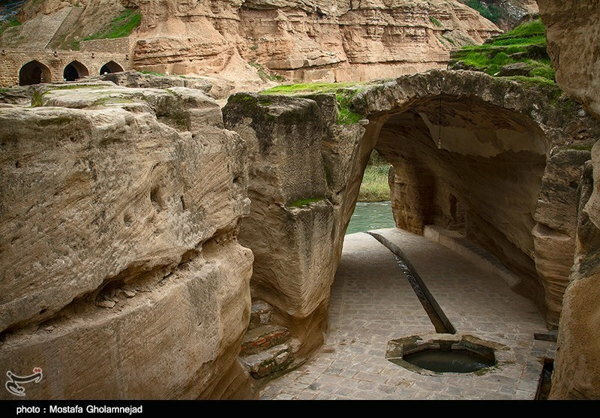 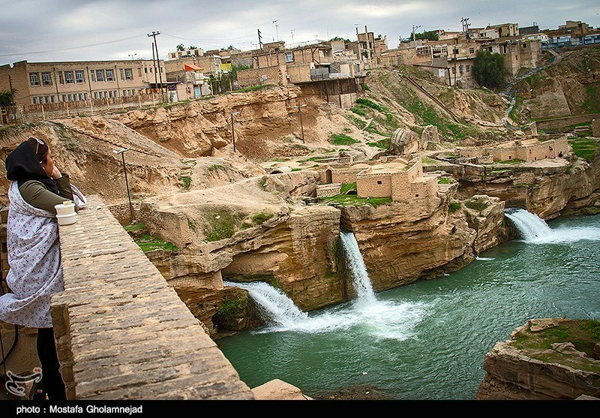 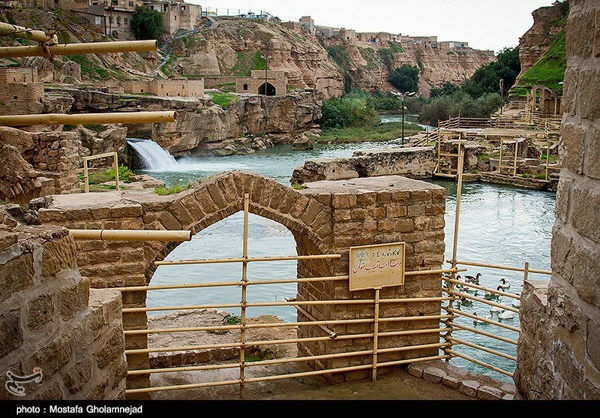 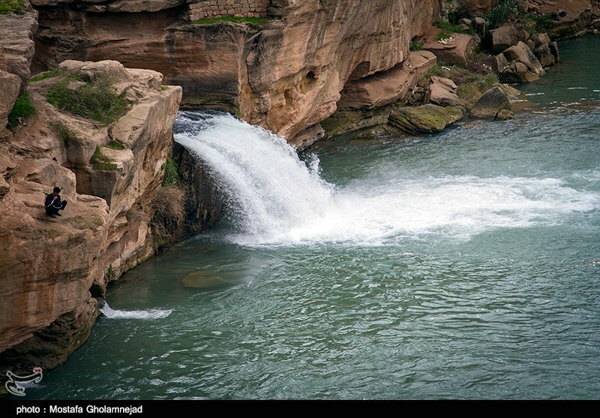 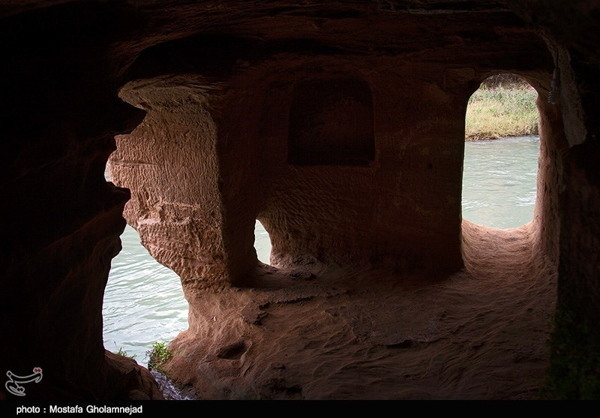 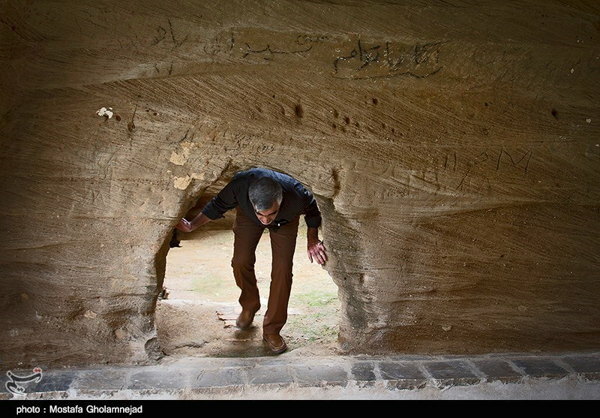 Shushtar Historical Hydraulic System, which is a collection of dams, tunnels, ancillary canals and watermills in Shushtar, Khuzestan Province, shows how Iranians in the Achaemenid Era used to provide water to the city. 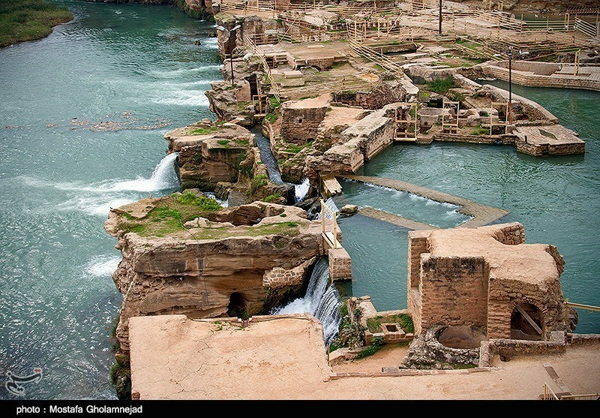 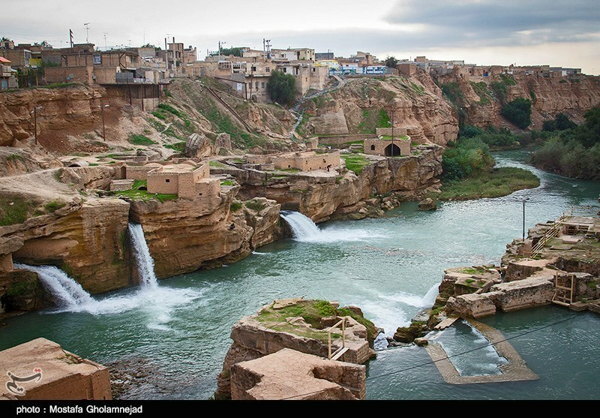 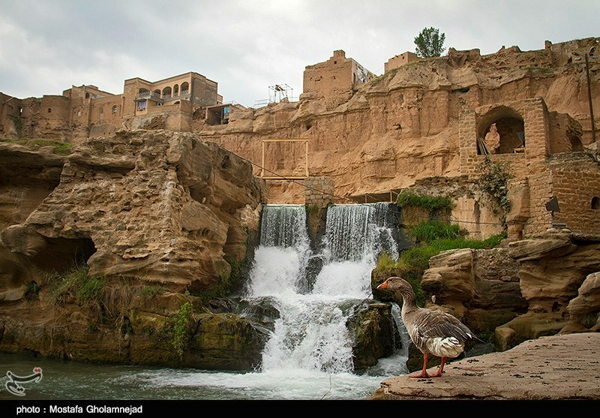 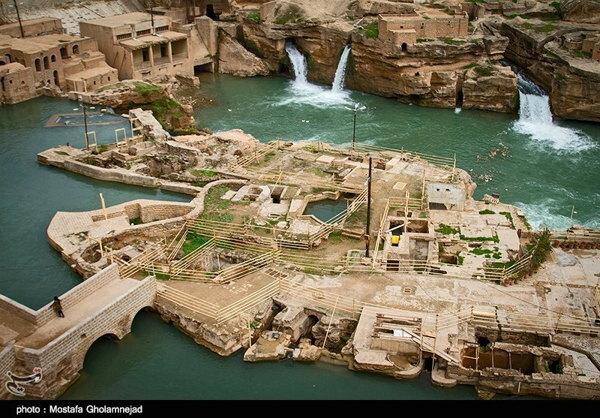 Shushtar Historical Hydraulic System is an island city from the Sassanid era with a complex irrigation system. 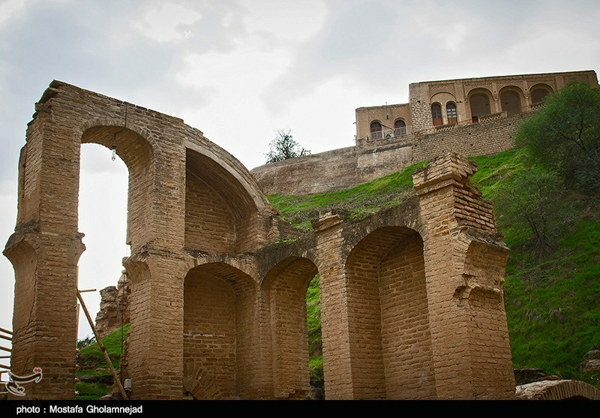 Located in Khuzestan Province, the site was registered on UNESCO’s list of World Heritage Sites in 2009, as Iran’s 10th cultural heritage site to be registered on the United Nation’s list. 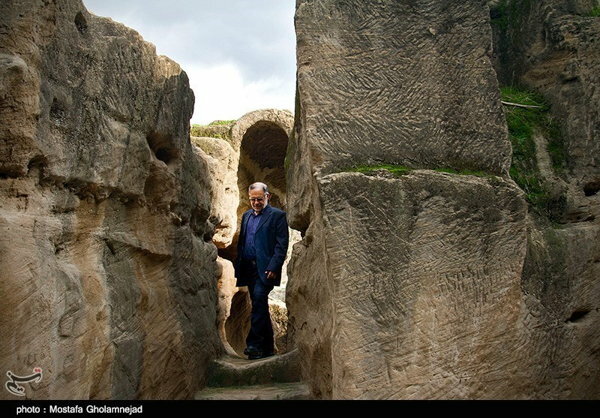 The site dates back to the time of the Achaemenid king Darius the Great in the 5th century BCE. 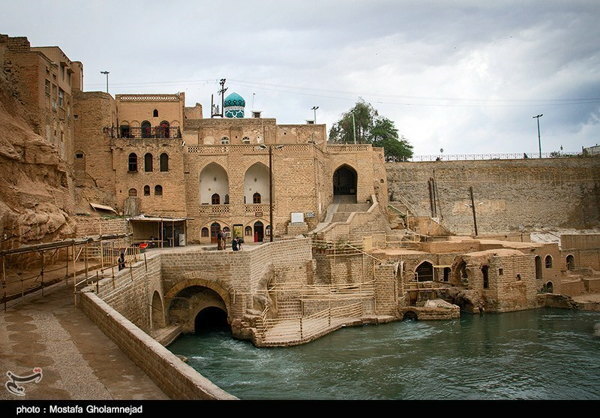 It involves two main diversion canals on the Karun River, one of which, Gargar canal, is still in use providing water to the city of Shushtar via a series of tunnels that supply water to mills. 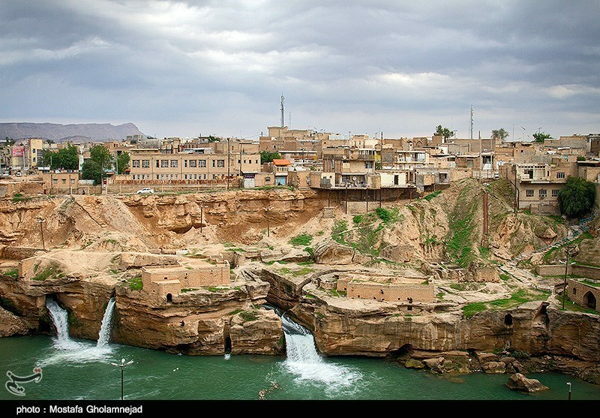 The system forms a cliff from which water cascades into a downstream basin and enters south of the city enabling people in Shushtar to plant orchards and create farms over an area of 40,000 hectares.